Work hard & get results! Hardships often prepare ordinary people for an extraordinary destiny. Believe, motivation will get you started but only habit will keep you going. So get started! 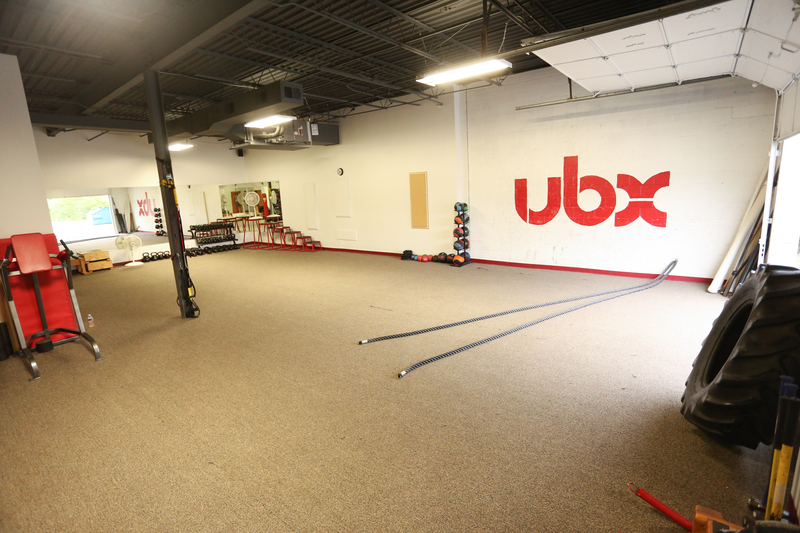 UBX’s Fit-Camps are one of the most affordable, efficient fitness programs in the Midwest. 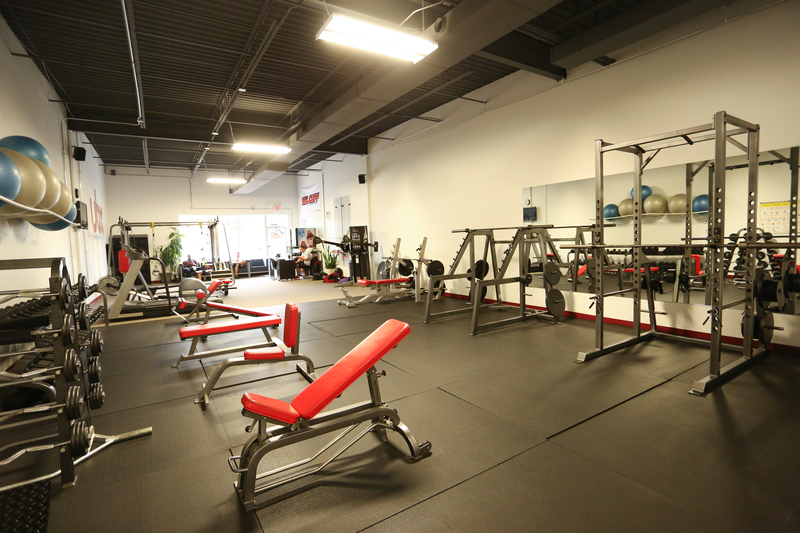 We offer 22 workouts weekly, with options 7 days a week. 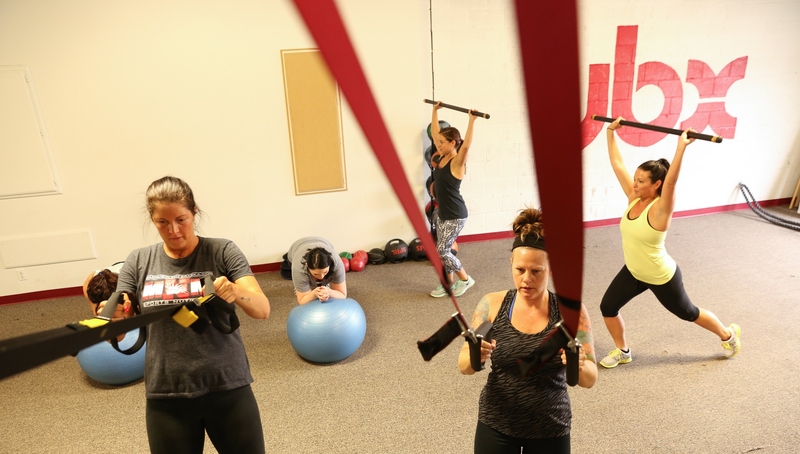 Our workouts are relatively small in size, never more than 24 people in one class. 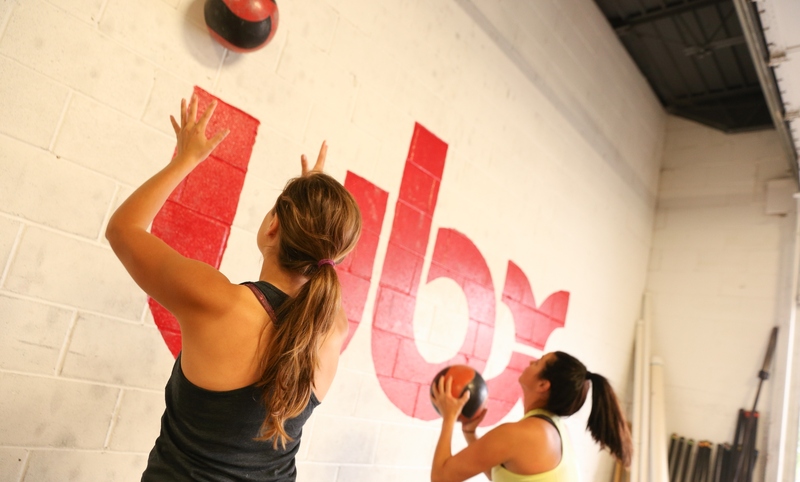 The workouts can be modified for all fitness levels. 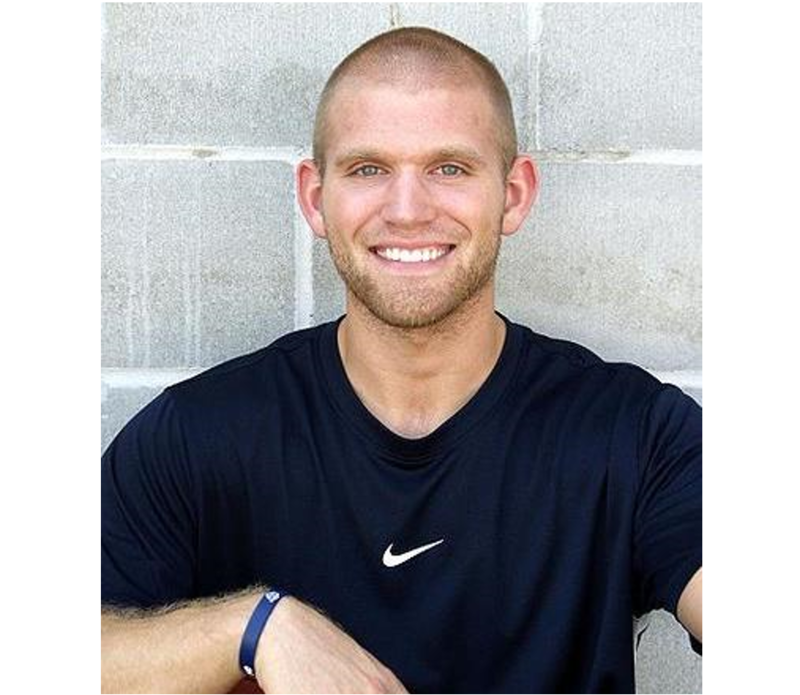 If you are a beginner to exercise or an elite athlete we can tailor the workout for your needs. 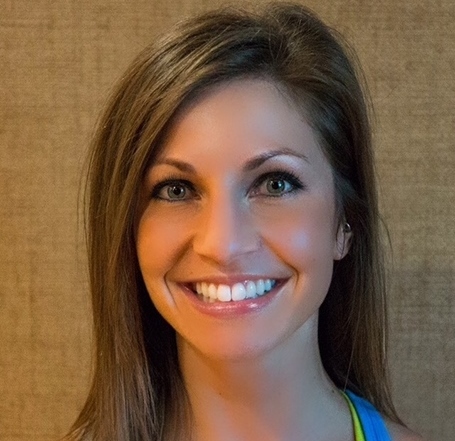 All of our instructors are experienced personal trainers with nationally recognized certifications; they are not group fitness instructors. Our classes are fun and creative, yet challenging. We alter the workout regimen monthly and the workouts daily to make sure our members aren’t plateauing with the workouts. We also change them to keep it fresh for our members so that they don’t get bored and complacent about coming. 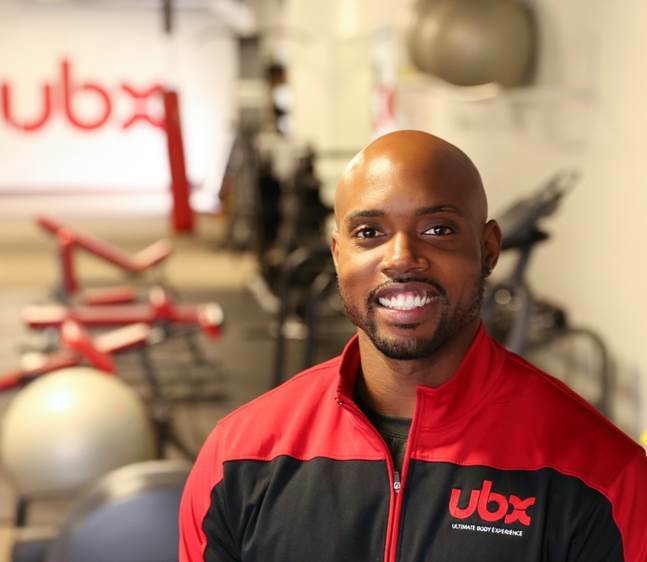 UBX’s houses some of the Midwest’s best personal trainers. Our experience and expertise is only trumped by our passion. 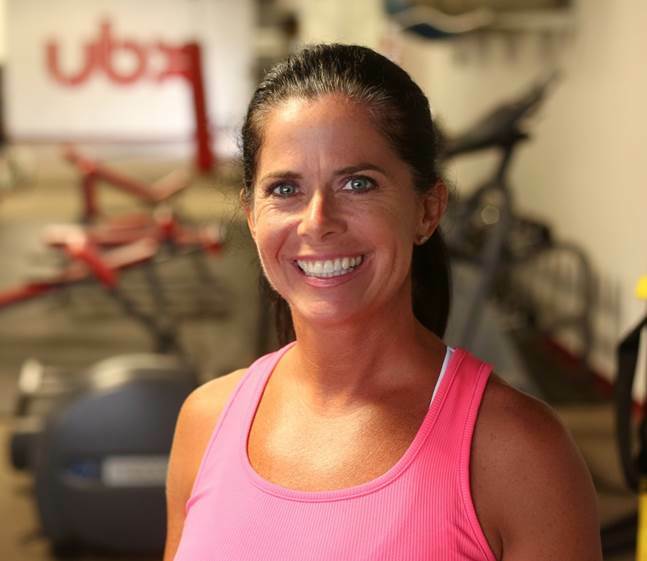 We understand every person is different, so every path to reaching your health and fitness goals is different. It is our job to recognize what the best path to take is and then lead you down that path. 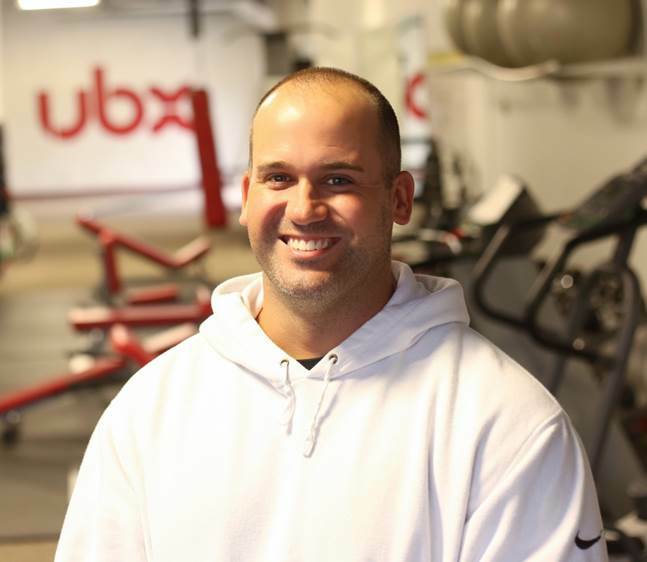 Our personal training program is modeled after the 5 components of fitness. We teach you how to train with weights, we teach you how to eat properly, we teach you what to do for cardiovascular fitness, we help you decipher what supplements to take, lastly we tie it all together by holding you accountable on all these fronts. 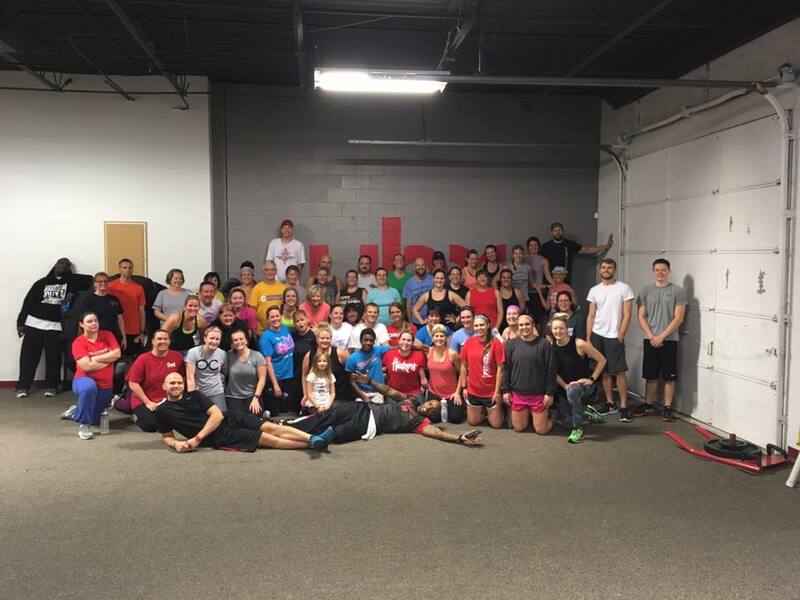 We offer 1 on 1 training, partner training, and group personal training (3-4 people) at some of the most competitive prices in Omaha. 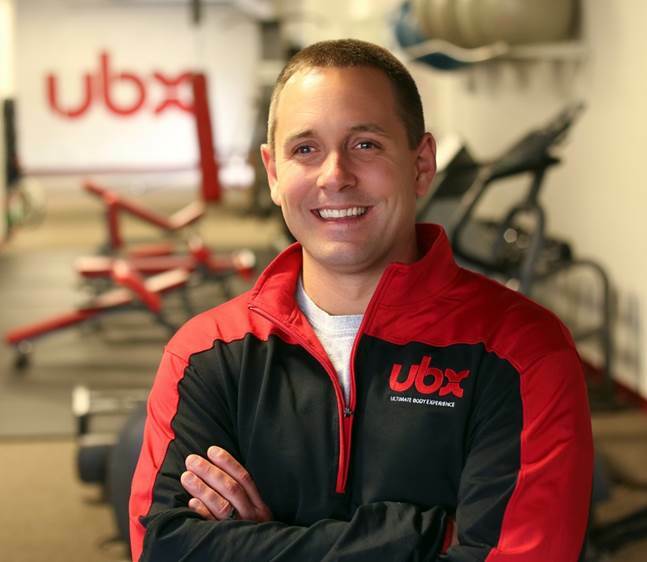 At UBX we offer one of the most effective and affordable weight loss programs in Omaha. Our program is called the 50lb Weight Loss Challenge. 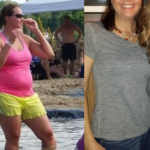 It is a 3 month program that is started off with a natural cleanse to reset your metabolism and give you some confidence in your ability to control what you are eating and drinking. Following the cleanse you will follow a detailed meal plan for your specific needs and goals. Along with the meal plan you will be following a strict regimen of attending Fit-Camps and doing exercise assignments on your own. Progress checks will be done every 4 weeks to make adjustments to the meal plan and your outside activity level. On average the participants in this program lose around 35-40lbs but if all is done perfectly you can lose over 50lbs in 13 weeks. We always tell our clients that nutrition is 75% of the battle when trying to reach a fitness goal. Sometimes that is even an understatement. 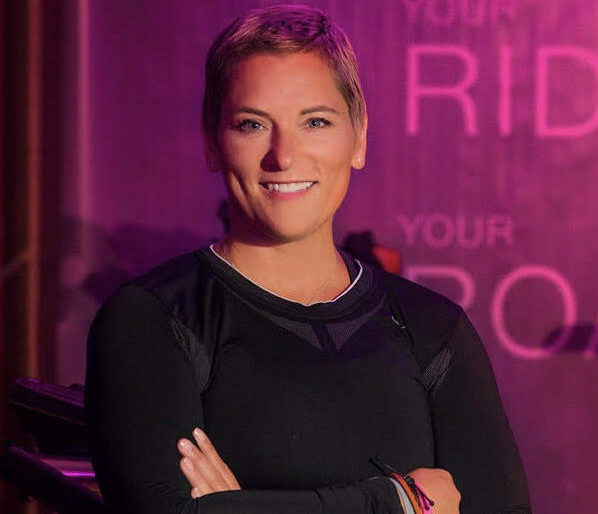 What we put in our bodies not only correlates to losing or gaining body fat, it is directly related to your mood, your productivity at work, your energy levels or how you perform your workouts. Following a good meal plan will also help you recover from workouts more efficiently which aids in better performances and faster results, not to mention it helps prevent injuries from over training. 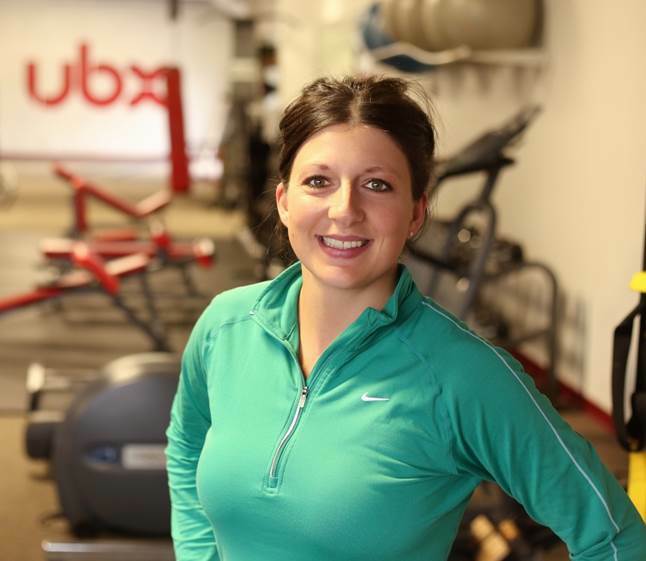 We have detailed meal plans that are offered with our Fit-Camp memberships. We also offer nutrition consultations to create a detailed meal plan based on your unique needs and preferences.